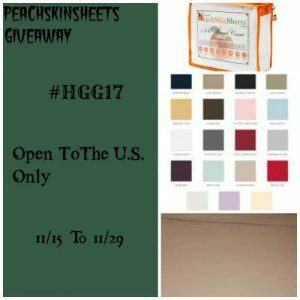 Welcome To Our PeachSkinSheets.com Giveaway! 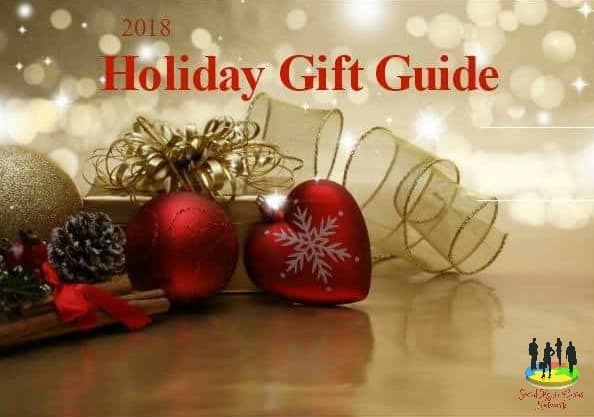 Looking for a warm, soft and comfortable bed to climb into on Christmas night or any night as a matter of fact? Then you will want to enter this giveaway to win a set of PeachSkinSheets. I know they are by far the best I have ever owned. You can read my review of them by going HERE. Happy Holidays! I ordered a swatch from PeachSkin’s website several months back. The fabric feels very nice and I would love to sleep on a set of their sheets! I would probably go with the Vanilla Bean color.